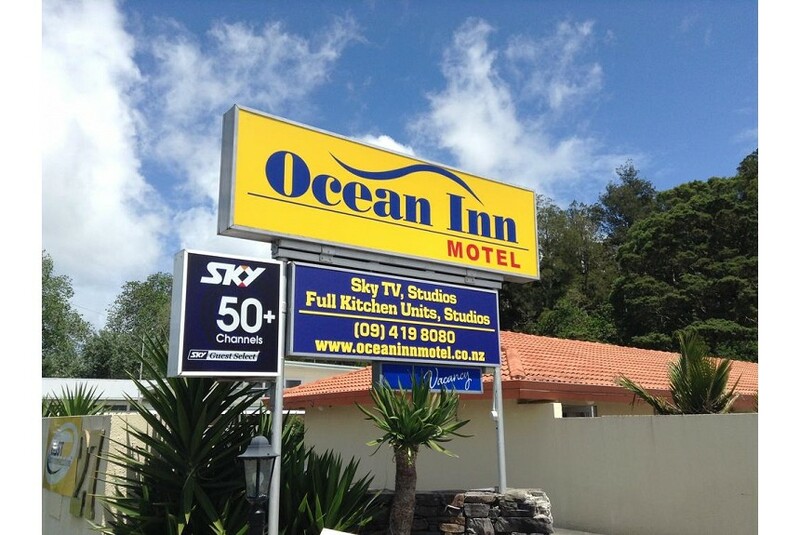 All rooms at the Ocean Inn Motel have kitchenette facilities, en suite bathrooms and complimentary bathroom amenities. The rooms are serviced daily and the coffee and tea supplies are refreshed. Guests at Ocean Inn Motel can use the BBQ facilities provided. Free private parking is also available. There are several shops and restaurants within walking distance from the Ocean Inn.